On September 2015 David Cameron confirmed that two British citizens (from Cardiff and Aberdeen), who had gone out to Syria to fight with Daesh (ISIS), had been killed in air-strike. Reyaad Khan was in Raqqah (Syria) and killed in an RAF drone strike on 21 August. Junaid Hussain was killed in an American air strike three days later. More recently, the infamous Mohammed Emwazi, known as ‘Jihadi John’, was confirmed by the Pentagon to have been killed in an air-strike. Some commentators, such as Antonio Cassese the famous Italian jurist, condemn targeted killing as nothing more than extra-judicial execution. Others accept it as a legitimate aspect of armed conflict against determined, organized terrorists. William C Banks & Peter Raven-Hansen, for example, consider targeted killing a necessary evil of sorts. In an article published in University of Richmond Law Review, Banks & Raven Hansen stated ‘…the current legal framework ―leave[s] the nasty business of targeted killing where it should lie, as a permissible but tightly managed and fully accountable weapon of national self-defense in an era of horrific terrorist attacks’. It must be clarified this work does not seek to argue one way or the other as to whether such targeted killings & air-strikes are justified. Rather the intention of this piece is simply to engage in an objective analysis of the issue of extra-judicial killing under international law and allow readers to form their own conclusions. Targeted killing is defined here as ‘the intentional, premeditated and deliberate use of lethal force, by States or their agents acting under colour of law, or by an organized armed group in armed conflict, against a specific individual who is not in the physical custody of the perpetrator‘. 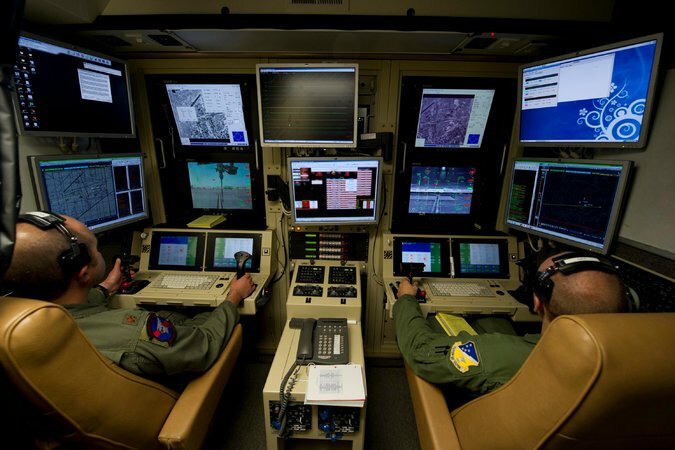 Targeted killing is not a new phenomenon. Nation-states have always engaged in this practice in conflicts. What is new now is the development, proliferation and increasing deployment of technology permitting such killings to be carried out with greater ease and with little immediate risk to one side’s citizens. According to The Bureau of Investigative Journalism between 2004 -2014 (latest drone strike of 1 September) there have been 421 strikes & approximately between 2,489-3,989 killed. Of this 423-965 were classified as civilians and 172-207 were children. High civilian casualties have given drones a sinister reputation in Pakistan and Yemen and have provoked a powerful anti-American backlash. The Centre For Civilians In Conflict details that the air-strikes in Yemen (conducted by the U.S. & Saudi Arabian military) have caused an ever increasing civilian death toll, widespread damage to civilian homes, infrastructure, and growing displacement which raises ‘serious concerns about adherence to international humanitarian law (IHL) and the lack of precautions taken by parties to the conflict to protect civilians’. The Guardian published an article in November 2014, which detailed that even when specific individuals were targeted in operations, such strikes killed more people. Attempts to kill 41 men resulted in the deaths of an estimated 1,147 people. It is not at all clear that the targeted killings carried out by the U.S. are taking place against individuals directly participating in a recognized armed conflict. 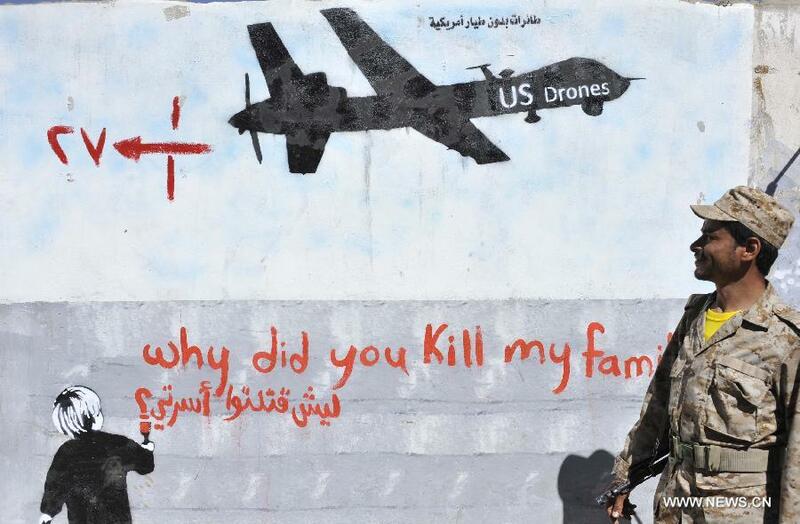 Both Human Rights Watch and Amnesty International have issued reports in fiercely criticizing the secrecy that shrouds the U.S. administration’s drone program, and called for investigations into the deaths of drone victims with no apparent connection to terrorism. Further, a report from Stanford University, which took first-hand testimony of witnesses and victims notes that on top of the loss of life, there is a terrible psychological toll, aswell as a broad range of externalities affecting every facet of a society. Evidence indicating that targeted killings and drone strike practices have negative impacts on civilian mental health, educational and economic opportunities, and community institutions. It has been ‘unanimously agreed that the Universal Declaration of Human Rights was not viewed as imposing legal obligations on states at the time of its adoption…’ However, the UDHR has become an immensely significant instrument for interpretation of obligations. 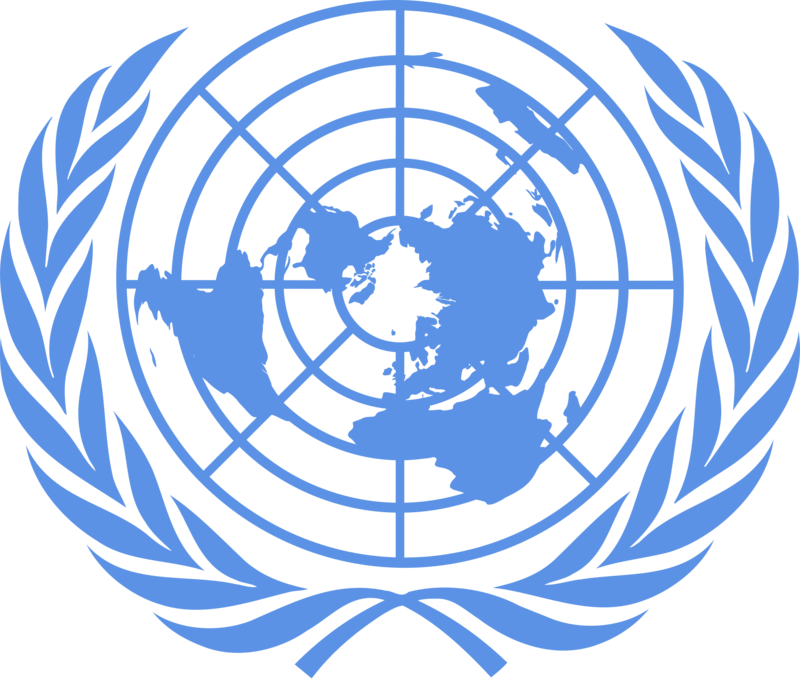 It can be seen to represent a ‘common understanding’ and ‘…the consensus of the international community on the human rights which each of its members must respect, promote and observe’. Many commentators consider the UDHR to be ‘part of the customary law of nations and therefore is binding on all states’. It can be viewed as ‘contributing to the development of a customary law of human rights binding on all states’. Some see the right to life as “the supreme right”. 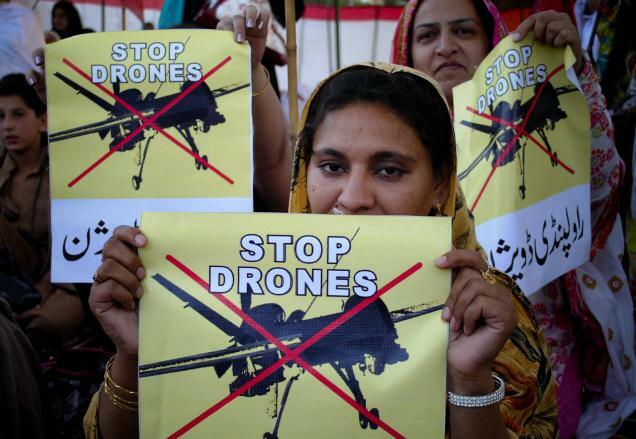 Targeted killings and the justification of drone strikes presents a distinct challenge to the regime of international human rights asserting the protection of the right to life. There is a significant effort by national governments to insulate their “targeted” use of deadly force from scrutiny and redefine international law in order to serve short-term interests. The challenge is to ensure that strong protections of the right to life under international law survive the practices of a few states, technological developments, and outlier attempts to redefine core legal standards. 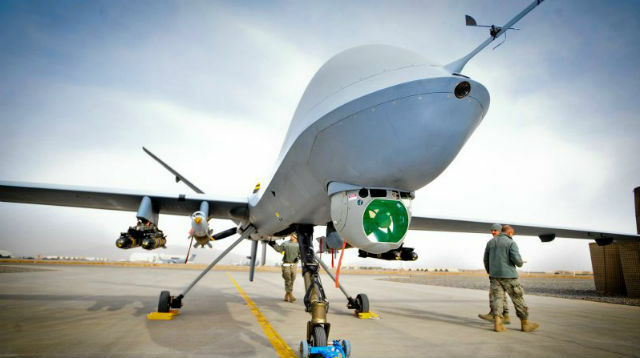 In 2012 Christof Heyns (UN special rapporteur on extra- judicial killings, summary or arbitrary executions) stated that U.S. use of UAVs would encourage other states to flout long-established human rights standards. Ben Emmerson (special rapporteur on the protection of human rights and fundamental freedoms while countering terrorism) agreed that under international human rights law, the targeted killing of individuals can almost never be lawful. International law does not wholesale prohibit targeted killings, rather it attempts to impose principled limits on all lethal force, and to ensure such limits are respected via transparency and accountability. However, both government practices and legal pronouncements, indicates many states offer only general legal justifications for highly contentious practices, to invent new law, or to stretch existing law beyond long-accepted understandings. Eric Posner & Jack Goldsmith (articulating their ”rational choice theory”) observe that neither customary international law nor treaty based law have any ‘exogenous influence on State behaviour’. When states act in accordance with international law it is not from a moral obligation but is rooted in self-interest. Operations in the territory of other countries potentially violate state sovereignty, and may count as acts of aggression (violating the UN Charter) unless the country in question has specifically consented (Case Concerning the Military and Paramilitary Activities in and Against Nicaragua, para 194) (ala Britain’s involvement in the coalition bombing campaign Iraq at the request of its government). Self-defence is often cited as justification for targeted killings (Article 51 UN Charter) Self-defence, and hence any use of force in state’s territory, is only justified by “armed attack” meeting a required threshold. There must be a direct link between the “armed attack” and any use of force. Measures taken under this provision must be reported to the security council “immediately” – a requirement that seems to have been interpreted by the government as meaning “after two weeks”. Any use of force under self-defence must be necessary and proportionate, as per the ”Caroline Test” (named for an incident in 1837 where a small group of British and Canadians loyalists crossed into U.S. territory, pursuing Canadian insurrectionists. They set fire to a ship moored there, the Caroline used to smuggle arms, and sent her over the Niagara falls). This is seen in international relations to have established principle of “anticipatory self-defence“. It is justified only in cases in which the “necessity of that self-defence is instant, overwhelming, and leaving no choice of means, and no moment for deliberation“. Further, even where consent or a self-defence justification for interstate force is present, it does remove the need to establish whether the demands of international humanitarian & human rights law have been met. The question of the legality of extra-territorial use of force should not be confused with the question of the legality of the use of lethal force against a particular target. The “self-defense” test pertains to whether the use of inter-state force is or is not a violation of state sovereignty, and to when a state may use force extra-territorially. This does not answer the question of whether the specific type, level, timing, or scope of force used is lawful vis-à-vis the individual targeted person. In the context of armed conflict targeted killing is only lawful when the target is a “combatant” or “fighter” or, in the case of a civilian, only for such time as the person “directly participates in hostilities.” In addition, the killing must be militarily necessary, the use of force must be proportionate so that any anticipated military advantage is considered in light of the expected harm to civilians in the vicinity, and everything feasible must be done to prevent mistakes and minimize harm to civilians. The test for determining whether an armed conflict exists should be objective, not determined according to the mere subjective will or pronouncements of the parties involved. The legality of a killing outside the context of armed conflict is governed by human rights standards. Human rights law affords a high level of protection to the right to life. A State killing is legal only if it is required to protect life (making lethal force proportionate) and there is no other means, (capture or non lethal incapacitation) of preventing that threat to life (making lethal force necessary). Under human rights law, a targeted killing in the sense of an intentional, premeditated and deliberate killing by law enforcement officials cannot be legal because, unlike in armed conflict, it is never permissible for killing to be the sole objective of an operation. Next: Next post: Tory Austerity is killing us: Labour must unite after their election failure and help Jeremy Corbyn fight the Tory austerity myths.